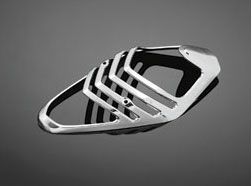 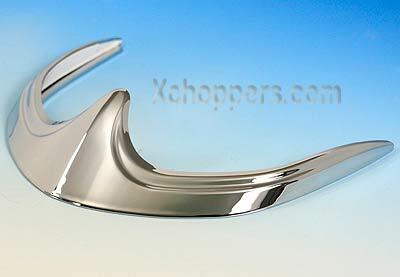 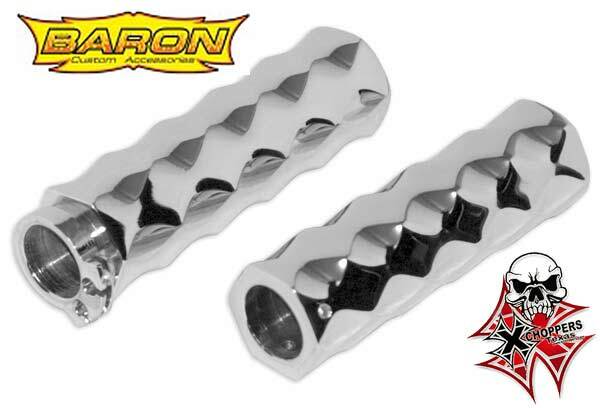 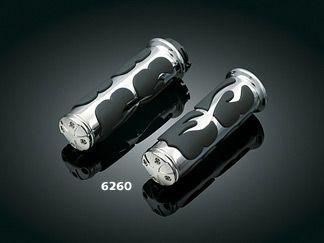 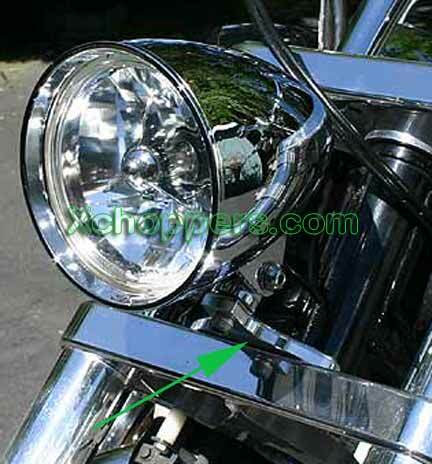 Show Chrome Accessories / Big Bike Parts has a must have accessory to finish off the front fender of your Honda Retro or Neo. 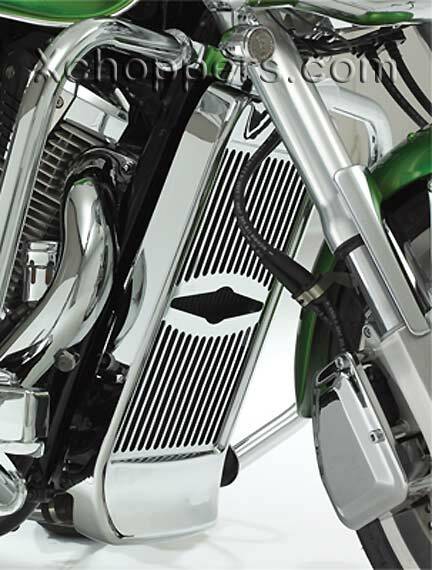 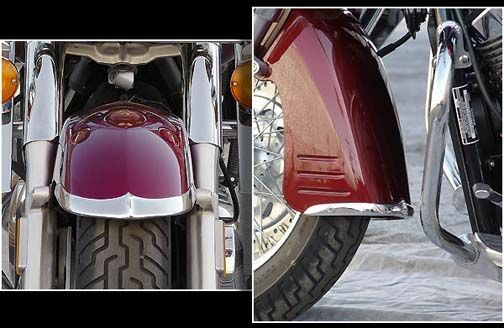 Our steel Chrome Front Fender Rail with twin rail design adds a flash of chrome to your front fender that will not go unnoticed. 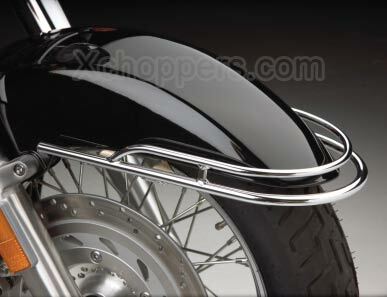 Our Front Fender Rail easily bolts on to original fender mounting bracket with no drilling required. 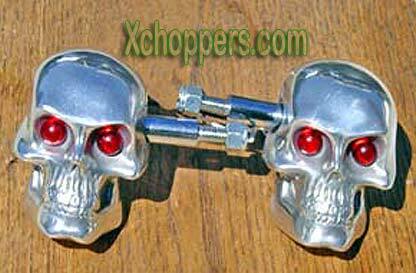 Skull Signal / Marker Lights (pair) - LED "Eyes" in 4 colors!